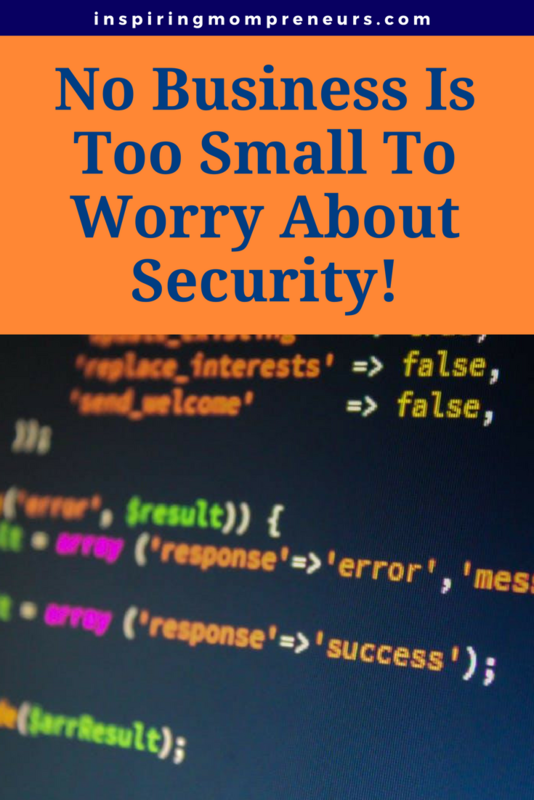 No Business Is Too Small To Worry About Security! Last week I started receiving weird phone calls from strangers saying I had called them – but I hadn’t. The worst part was, apparently some unknown person or entity using my phone number was calling them at crazy hours – late at night or early in the morning. There were no call records on my phone or my phone account of me calling these people. When I phoned my cellphone service provider they assured me my phone number cannot be hacked. Hmm. But it was. Somehow. Fortunately, the phone calls stopped as mysteriously as they started. Problem averted… for now. Clearly, I’m getting signs that it’s time to toughen up on security. After reading this contributed post (below) and this one (published last week), I’ve decided I need to do a full business safety overhaul. As soon as possible. 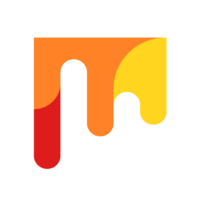 Running a small startup can be an interesting experience. If you’re the owner of the kind of small business that you run from out of your spare room, it can often feel as though you’re only just skirting the edges of business legitimacy. However, the truth is that no matter what size your business is, if you’re trying to build a career from it, then it’s a real business. Yet, a lot of small business owners end up leaning into this kind of uncertainty to avoid dealing with certain areas of their business. 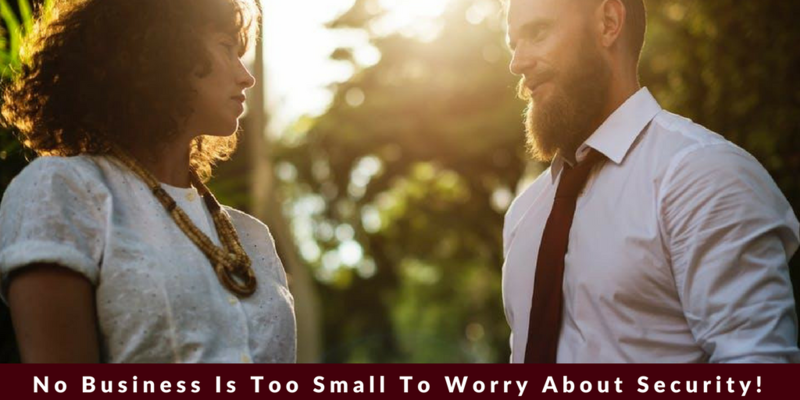 After all, if you can tell yourself that your business is “too small” to worry about certain things, then there’s no real limit to the things that can avoid dealing with. One of the most common things that smaller businesses end up trying to ignore is security. It’s strangely common for people to assume that their business is somehow too small to be worth protecting. This could be because they don’t consider it to be that valuable, or simply because they see themselves as being too small for criminals to be worth considering. Both of these things are categorically false and thinking this way is just going to put your business in danger. Here are a few ways that you can make sure that security is an important part of your business. This is especially important for those who work from home. Far too often people end up assuming that they don’t need to increase their levels of security when they start using their home as the premises for their business. However, it’s imperative that, as soon as your business starts earning money, you put effort into securing the premises as much as possible. At the very least you should have an alarm system installed as well as keeping the entire place carefully locked. It might also be a good idea to lock whichever room you use for your business if you work from home. That way there’s an extra layer of security between an intruder and the part of your business that they really want. Of course, it’s not just your physical security that you need to worry about. You should also take a lot of care when it comes to your digital security as well. After all, most modern businesses do so much of their work online that leaving things without effective password protection puts you in an incredibly vulnerable position. Again, you might think that, if your business is particularly small, that no one is going to care about trying to break into it, but you’d be wrong. Small businesses are just as often the victims of cybercrime than larger ones. Check out atb-tech.com for more information on this subject. Make sure that your passwords are all totally secure and can’t be guessed by anyone. Sure, it’s an extra layer of inconvenience for you, but it’s an incredibly small price to pay for the sake of your business’s overall security and well-being. Cybercriminals are often working tirelessly to try and get past online security methods. Things like firewall and anti-malware software are designed to keep intruders out but cybercriminals put in a great deal of effort to break through these kinds of things. The very best way to make sure that they can’t get through is to keep your security software as up to date as possible. That way there will be just that little, but incredibly important, extra barrier between you and people who want to sabotage your business. Now that we are living in a heaving digital age, the concept of storing data has radically changed. Now, instead of storing files in large cabinets on site, most businesses store their data digitally, either in dedicated servers or using the cloud. Both of these options have their benefits and drawbacks that you should keep in mind, but it’s important to think about how to keep them secure. Again, making everything password protected can make a huge difference, but you should also think about who you’re leaving your data with. There are plenty of cloud computing companies who will be able to securely store your data effectively without you having to do anything about it. That way not only will it be incredibly easy to access your data, but you’re going to be able to rest easy knowing that it will be impossible for anyone who doesn’t have the authority to do so. The sad fact of the matter, security is about one thing and one thing only: protecting your business from other people who seek to do harm to it in some way. However, it’s not always easy to be able to recognise those who want the best for your business and those who don’t. That’s why it’s so important for you to be able to choose the right people to work with in the first place. By having a clear and detailed vetting process for all possible candidates, you’re going to be able to make sure that not only will you find the best person for the job, but you’ll be able to find people who actually care about your business rather than those who would happily use it as a stepping stone to their own success. Everyone should be on the same page, willing to work together for what’s best for your business and if you don’t put the effort in to find the right people, that’s going to be a major challenge that you’ll have to deal with further down the line. Sure, it might seem as though this is a lot of effort to go to for something that you might never need to worry about, but the truth is that small businesses can be incredibly vulnerable and it’s always better to have these kinds of precautions in place and not need them, than for something to happen and to wish that you did have them. Ooh, I particularly enjoyed this last piece of advice – as just last week I decided that my first Virtual Assistant would be… drumroll… my Mother! Great news, I offered her the position and she not only accepted but is excited about the idea. Yay! So very soon you’ll see my online business turning into a family business. Watch this space. 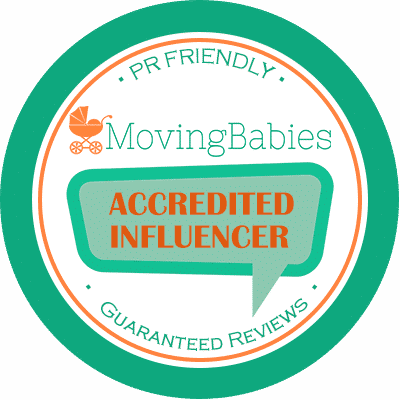 Moms, is your small business safe? Are you following these business safety best practices? I second the tip about keeping your software updated. Hackers and scammers seek out new software vulerabilites everyday to take advantage of. A non-updated computer is just asking to be an easy target for them. Thank You for highlighting a great tip.